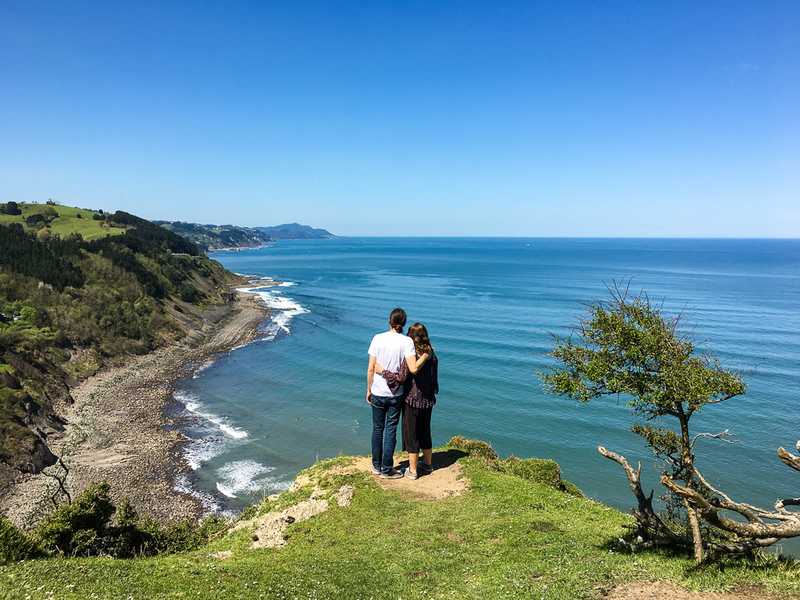 A 2-Day Road Trip Along the Basque Northern Coast - TA TA, CHEERS! 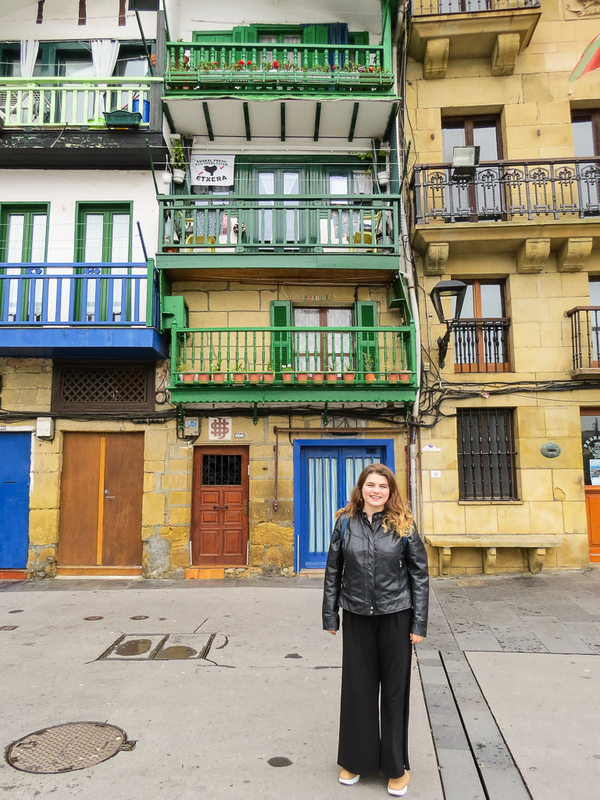 This post continues my coverage of my trip to the Basque Country in April 2018. 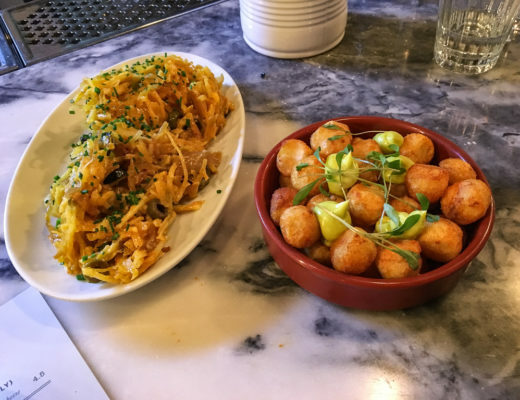 I started out with a guide to eating pintxos in San Sebastian. This post covers a road trip along the coast. 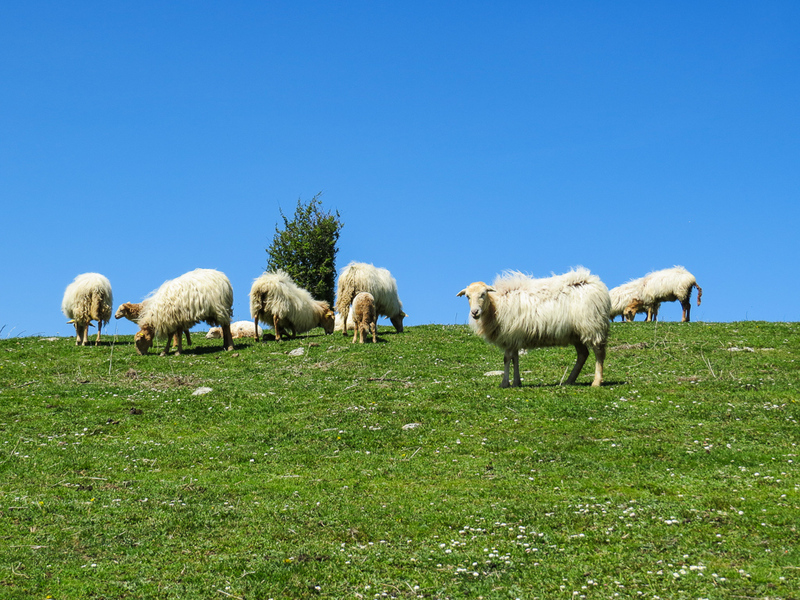 Spain is a large country with many different climates within it. 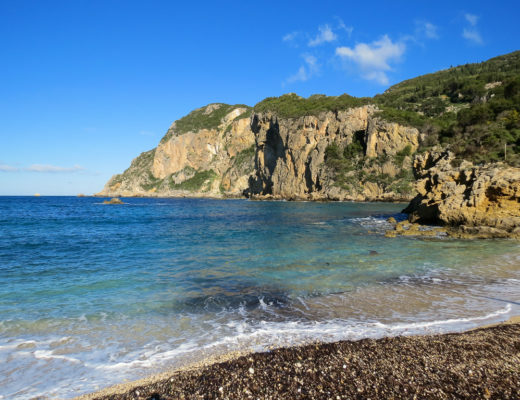 From the arid, Mediterranean south to the continental desert centre, Spain has quite a wide variety. 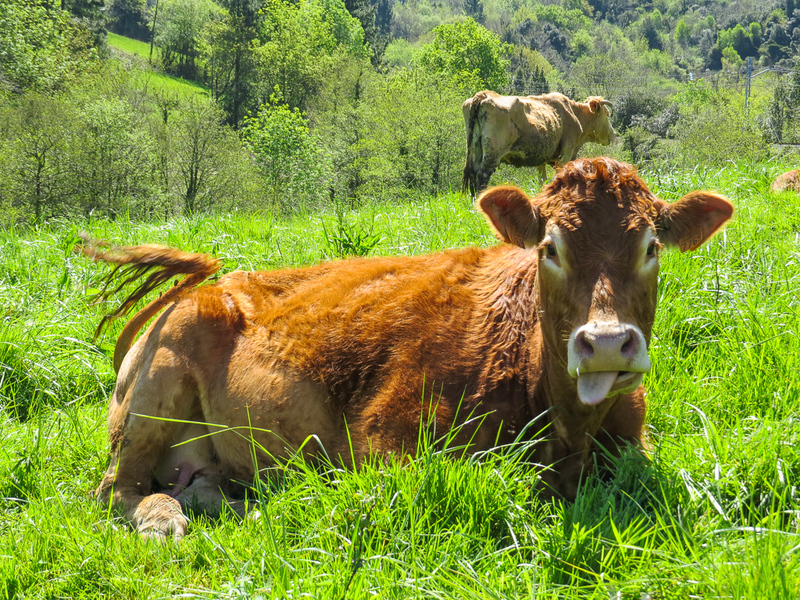 The Basque Country (or Euskal Herria in Basque) has an oceanic climate, which means it is greener than a leprechaun. This also means that the weather is cool and damp, making it so hot as you expect from Spain. 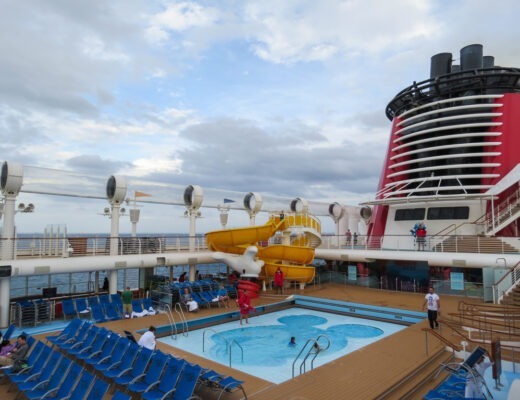 Its wind and rain makes the area ideal for plants to grow, but also adventurers to surf. 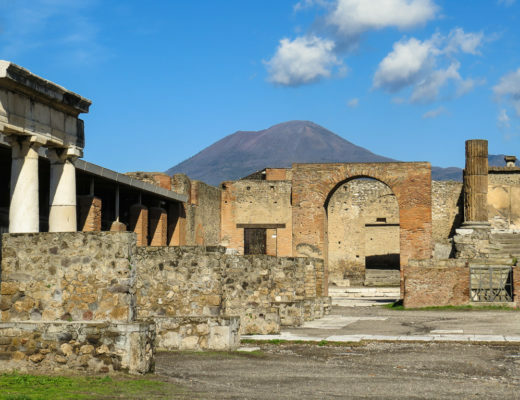 There really is so much to discover in this region, including its very complex history. 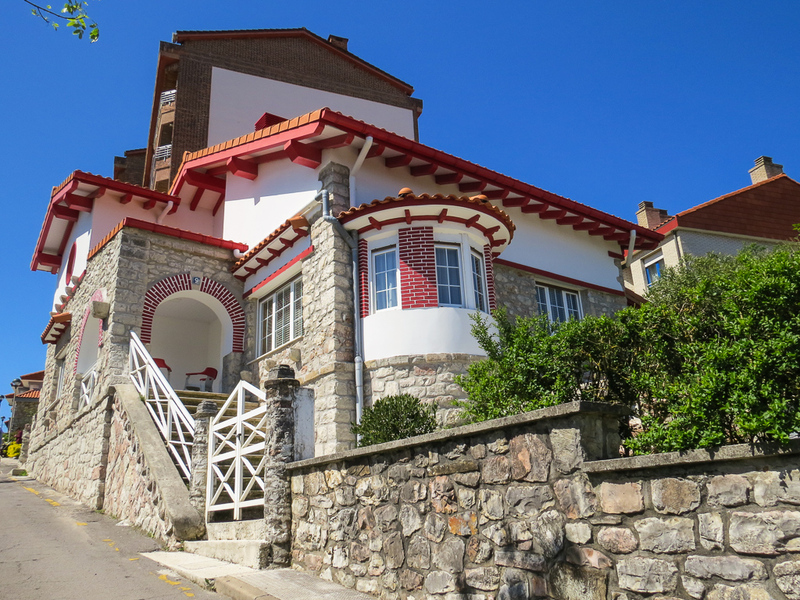 We opted to take a 2 day road trip around the region of Gipuzkoa from our base, San Sebastian. Driving along the coast, we explored all the amazing geological features like flysch (which I will explain later). We drove about 45 minutes to a small town called Mutriku. It’s a port town with narrow streets and nautical houses. From Mutriku we drove back east along the coast near Deba to see some fantastic examples of something called the flysch. 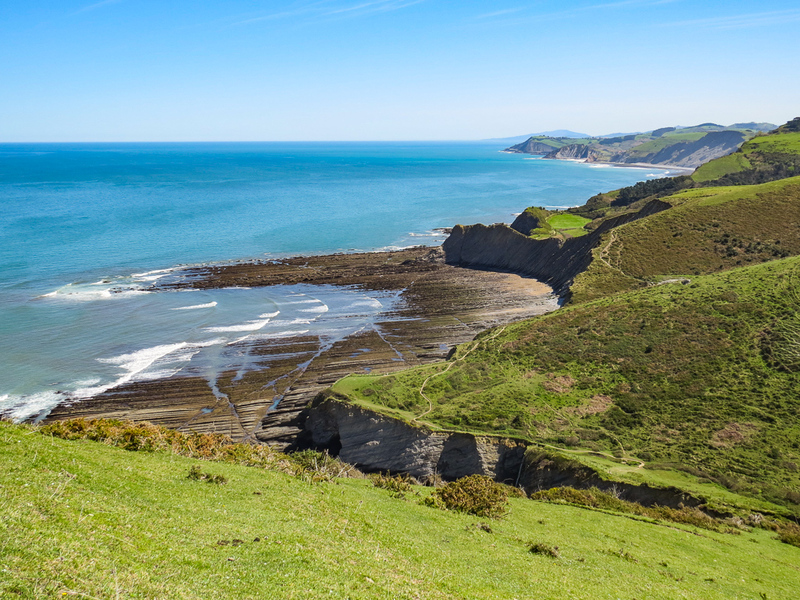 Flysch is a geological term referring to shales intertwined with sandstone. The result is layers of rock in a unique formation which also tell the history of the Earth over the last 60 million years. The views along this part of the coast are spectacular. 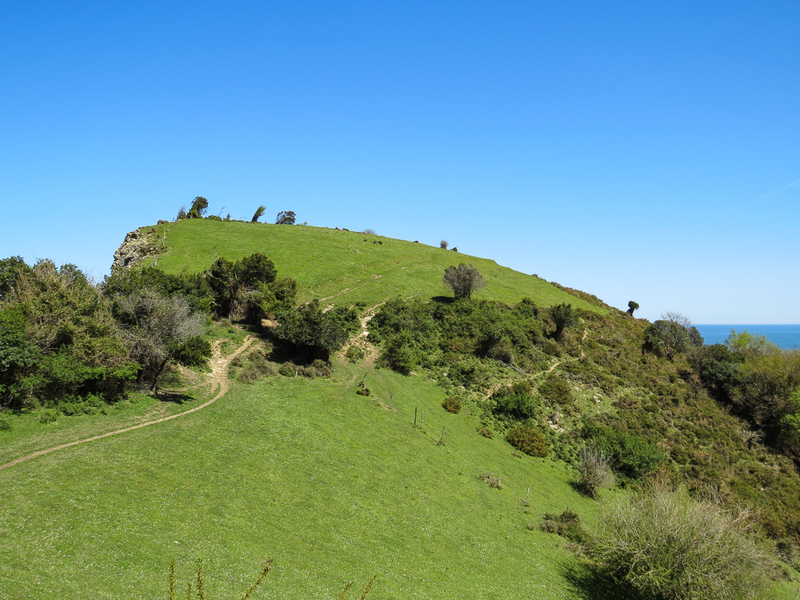 It was slightly challenging to find an accessible road, but right around Deba there are signs leading down a dirt road. At the point you can’t drive anymore, there is a tiny parking ‘area’ where you can leave your car and head up the hill. Along the way you may even see some cows and sheep! Once you get to the top, you’ll become breathless. 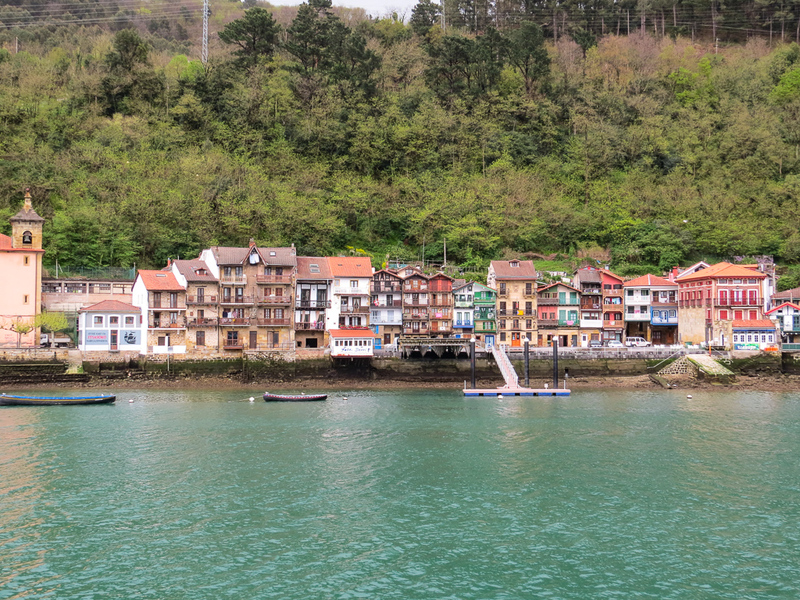 We then headed to the town of Zumaia, another seaside village. 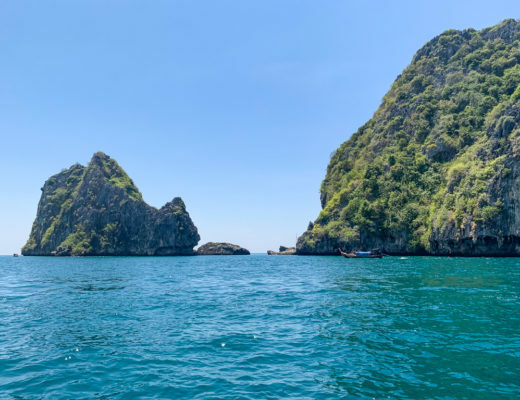 It too has examples of amazing geological features. 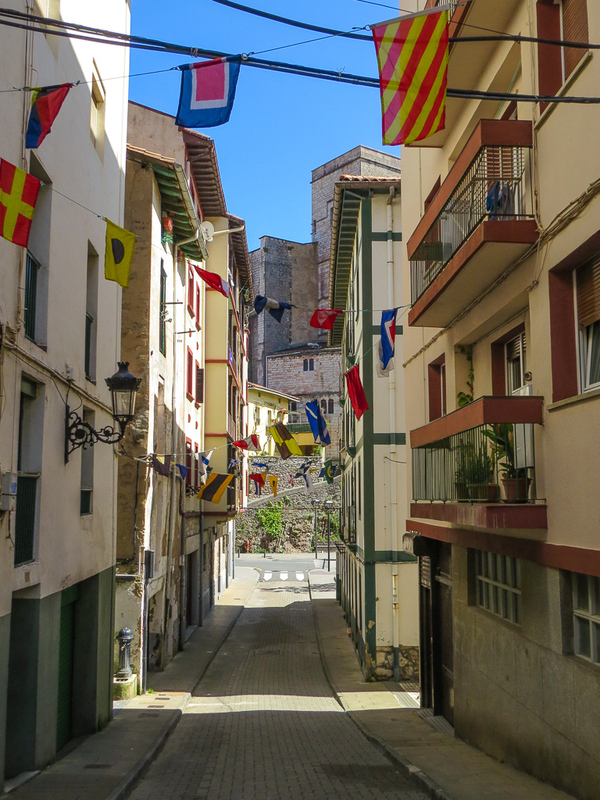 Its medieval town centre is lovely to explore. 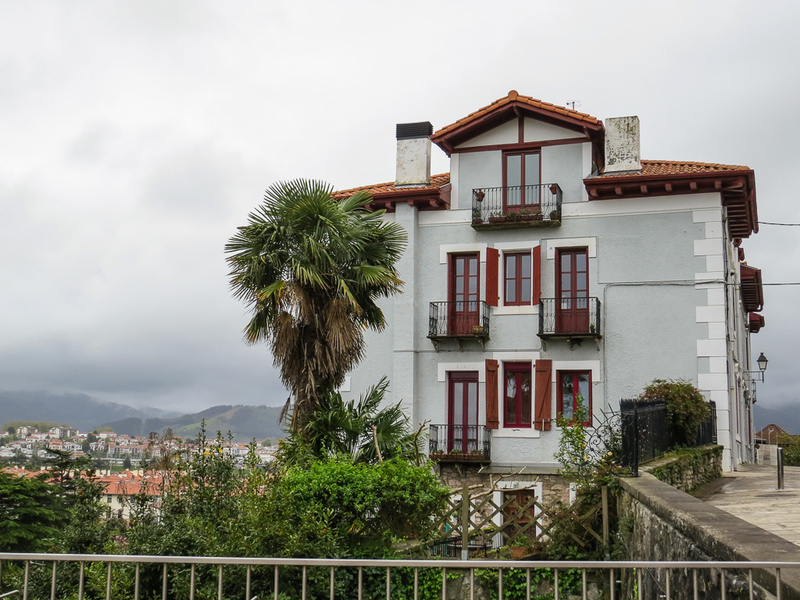 Once you’ve discovered all the hidden streets and narrow passageways, head up the hill to a viewpoint. 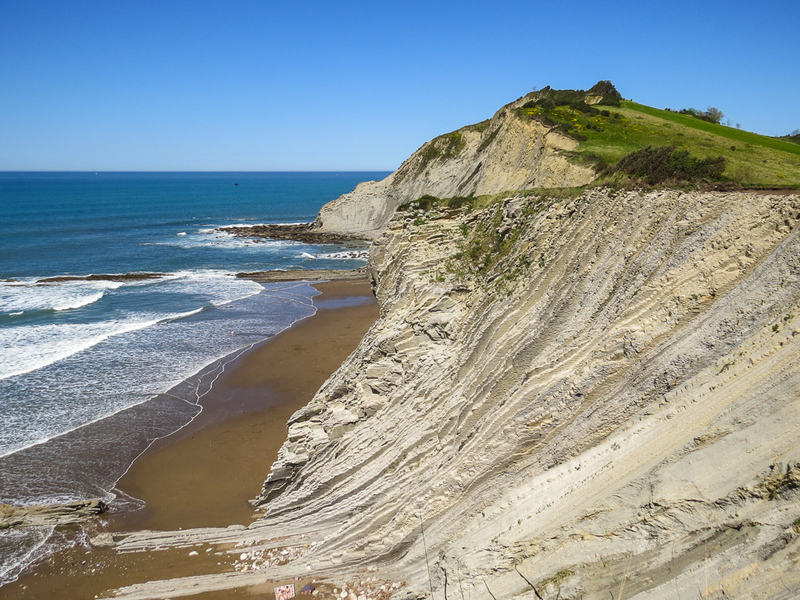 When it is low tide, you can see the flysch down along the cliffs. 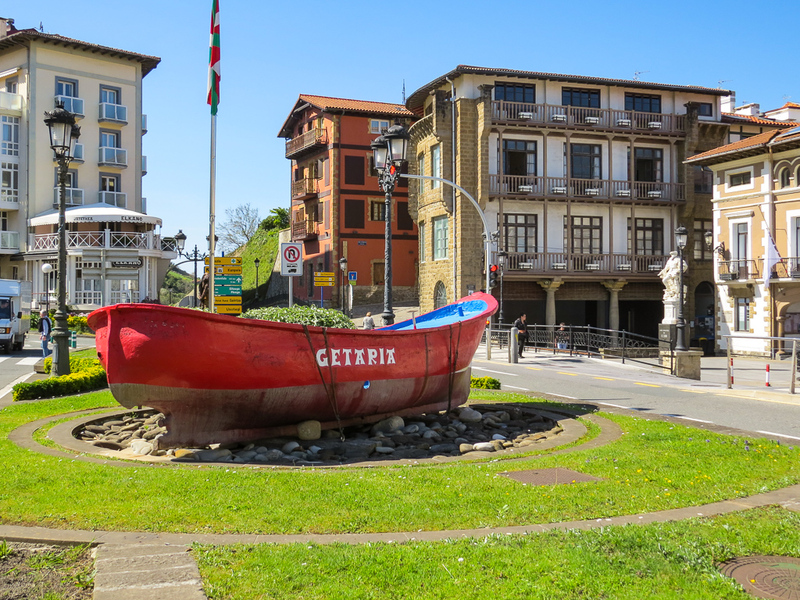 Continuing our way eastward, and leaving the flysch route, we stopped at Getaria. 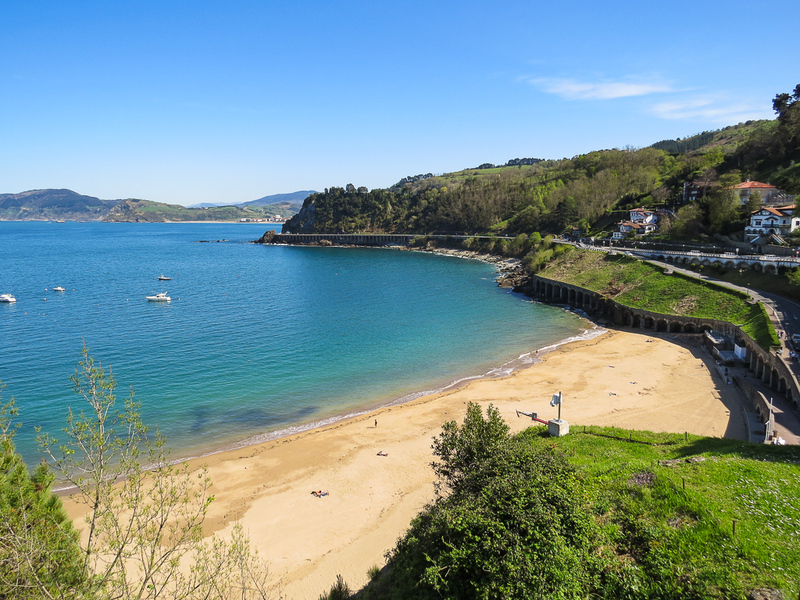 Down at the port you have to try a stunning combination: txakoli and idiazabal. Can you guess what either thing is? Txakoli is a slightly sparkling, very dry white wine from the Basque Country. 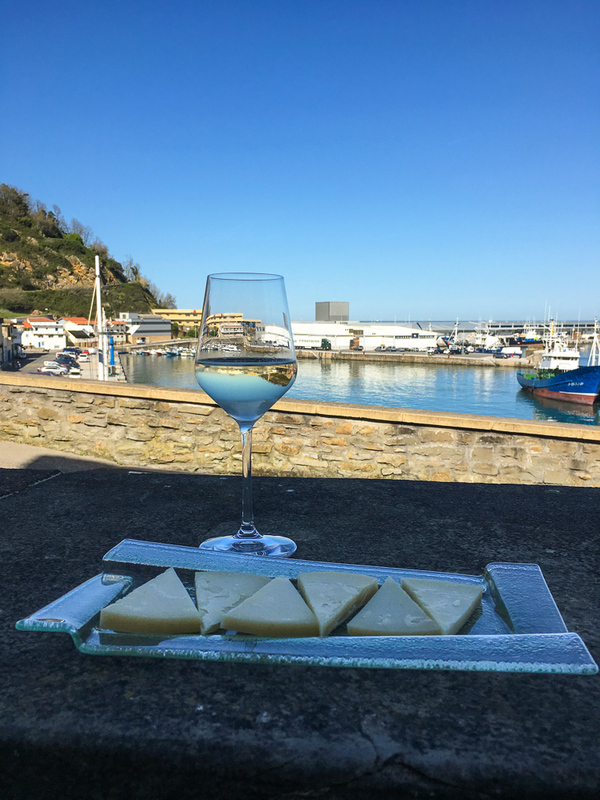 There are a few varieties, but a major one (and the oldest) is Getaria txakoli, produced around the area of Getaria. Idiazabal is a Basque cheese. It is a traditional (i.e. handmade) hard cheese made from unpasteurized sheep milk. 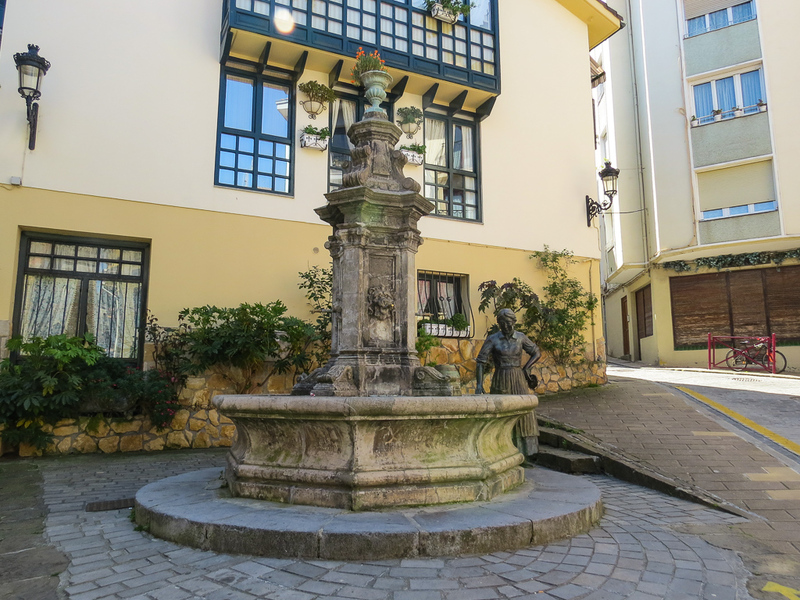 Our final stop of the day was Zarautz, yet another small seaside town. However, this town is known for something entirely different from the rest: surfing! 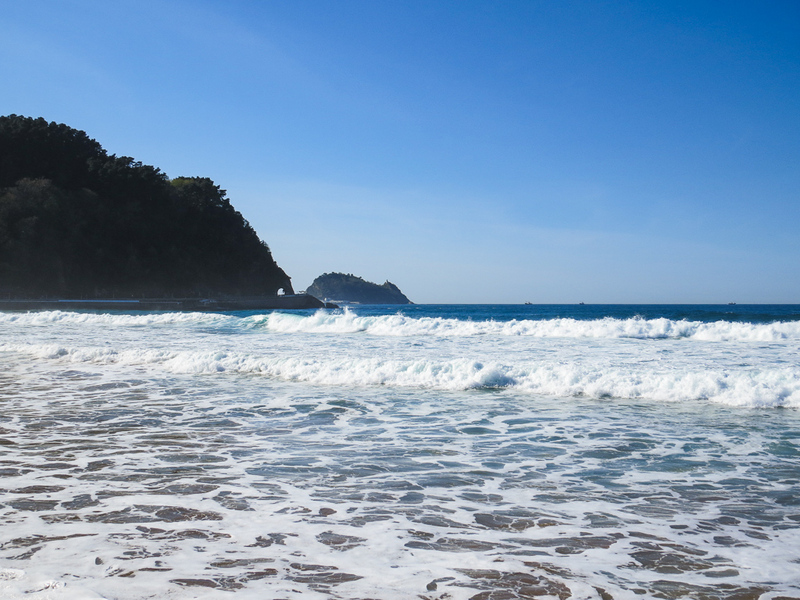 Zarautz is one of the most popular places to surf in Spain because of its great coast and waves. 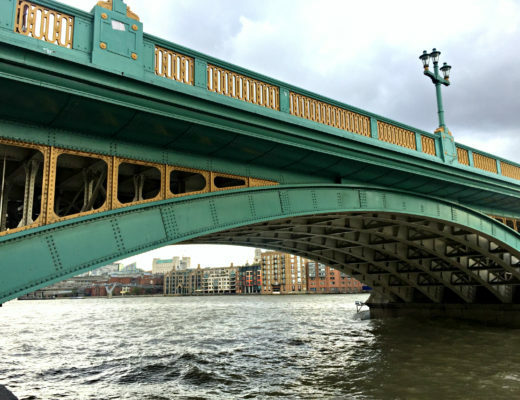 We visited during high tide and wow! The water even went over onto the boardwalk. 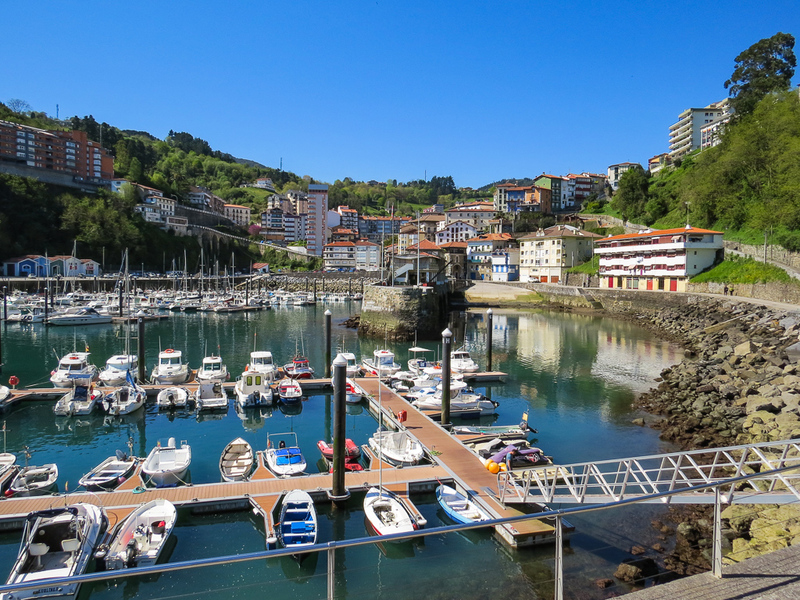 Day 1 consisted of a trip west of San Sebastian, so Day 2 is spent going to the east. If you make your away all along the coast you’ll reach France! 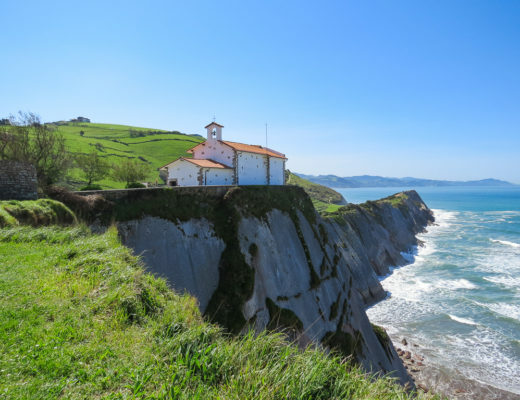 The Basque Country is actually spread over both Spain and France, so even though there are two countries the border in this area does not mean too much culturally. 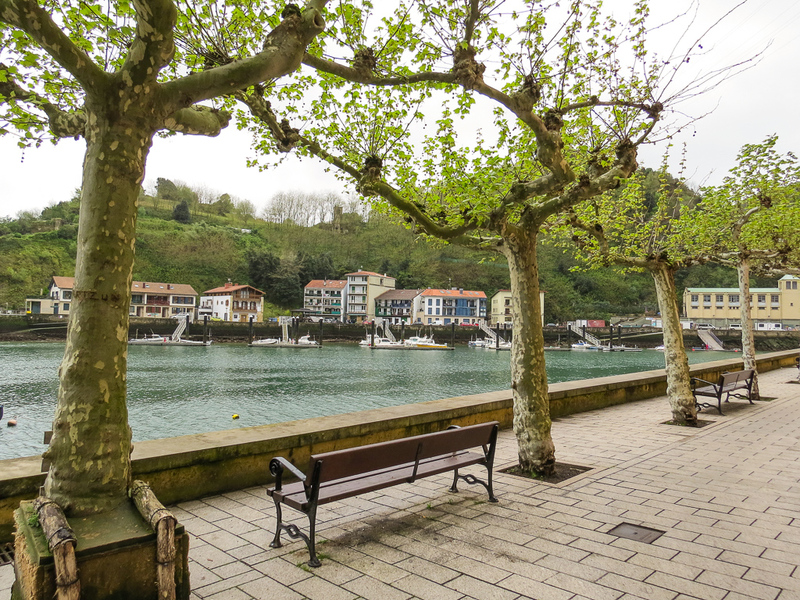 About 15 minutes from San Sebastian is the Bay of Pasaia. 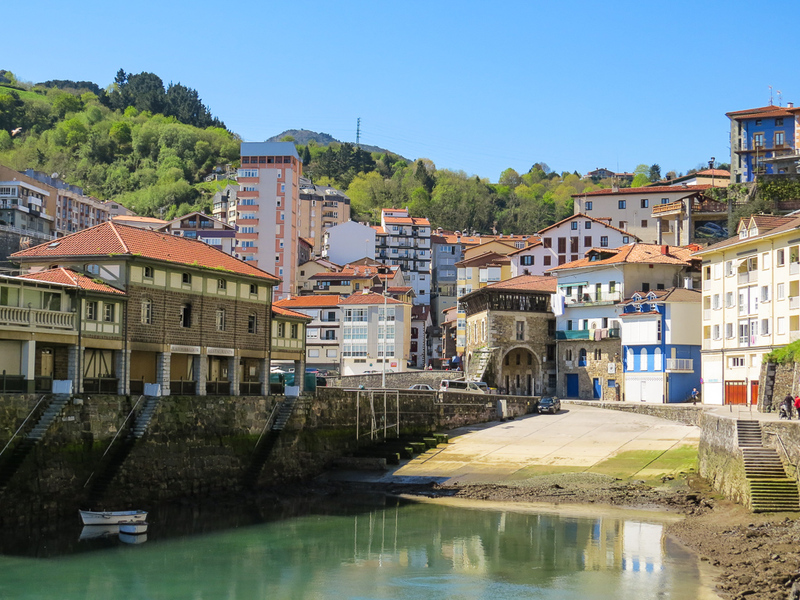 It is a small body of water surrounded by 4 small towns: Pasaia, Pasai Antxo, Pasai Donibane and Lezo. 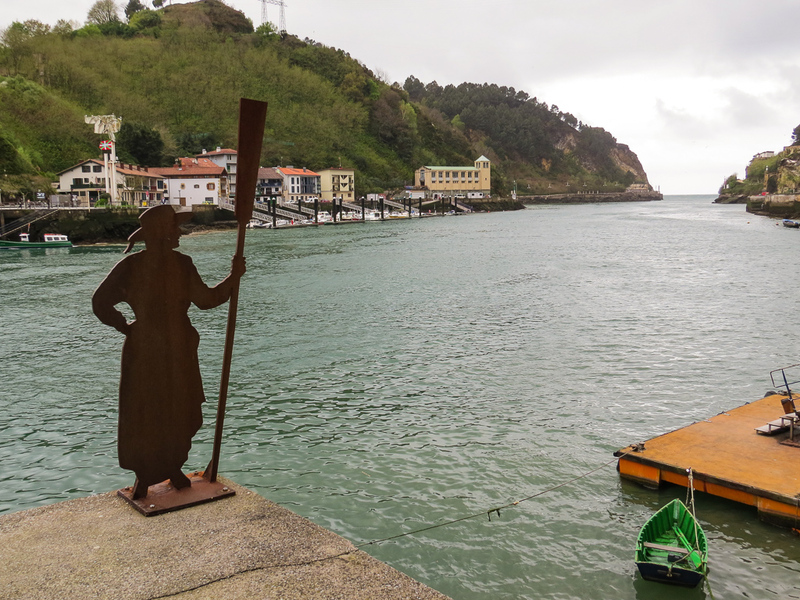 We started by visiting Pasaia, right on the water. 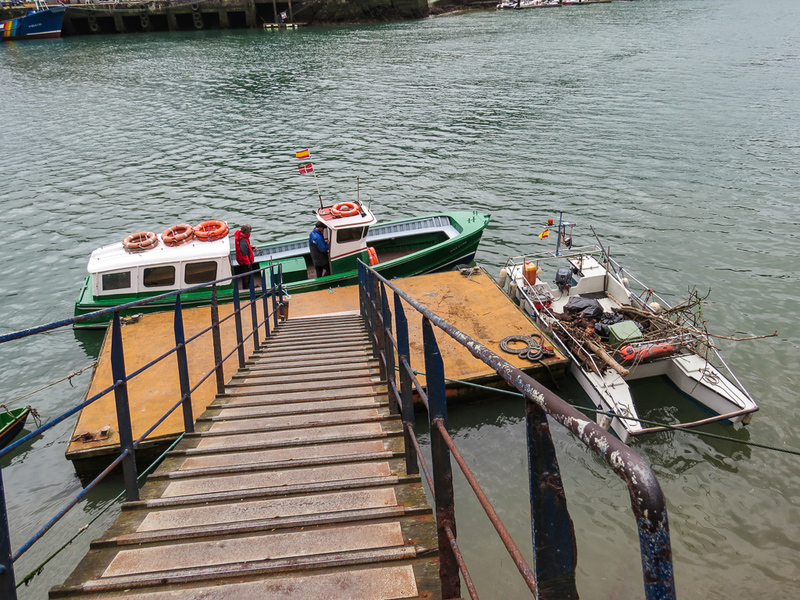 We took a small (and I mean tiny) boat across the bay, which took maybe 30 seconds, to Pasai Donibane. 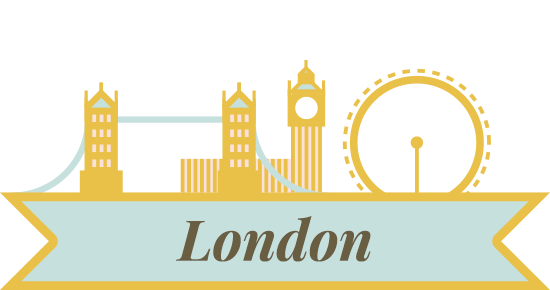 Both towns are very similar, as well as equally charming. The architecture is truly something unlike anything else in Spain, which makes sense because this area has a completely different history. In fact, much of the houses reminded me of colourful versions of Swiss mountain cabins! 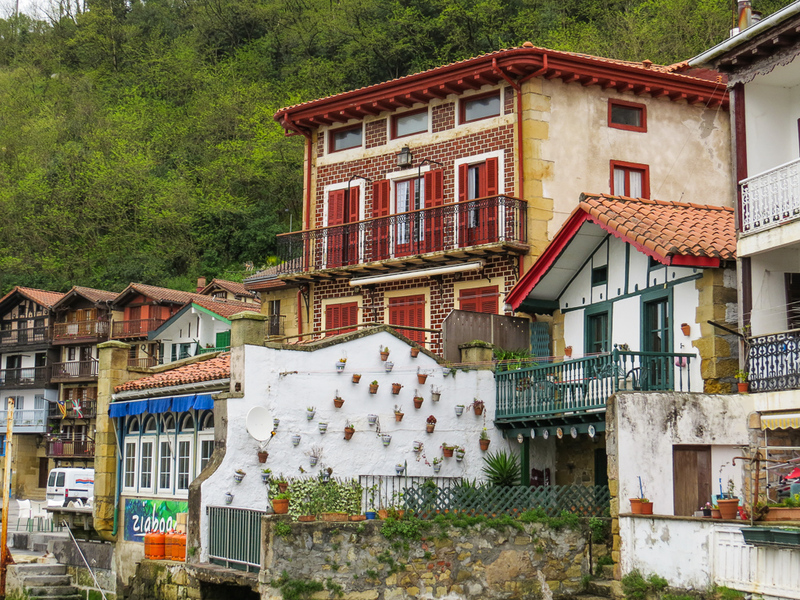 Unlike our road trip the day before, this area of the Basque Country has several indicators that the area is very aware and in touch with its troubled history with Spain. The independence movement is still very much alive, at least politically. 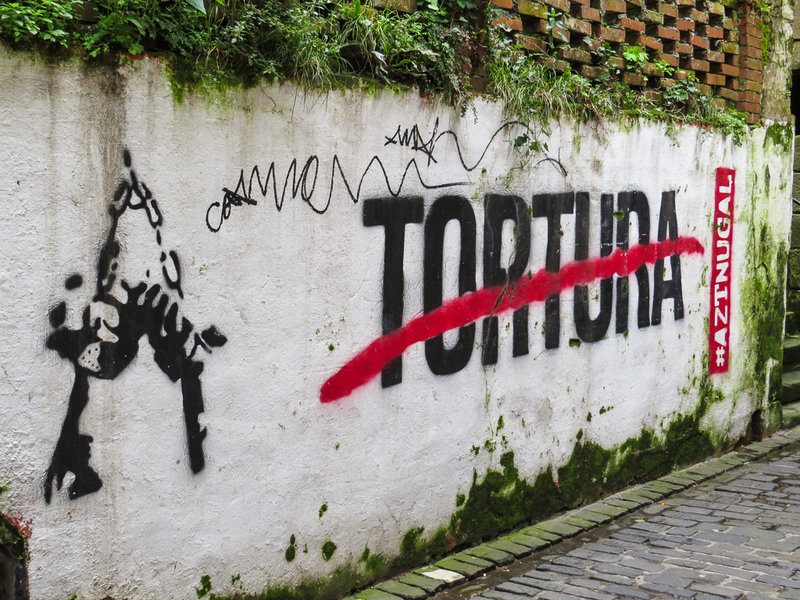 There are also signs everywhere referring to political prisoners and the injustices against them including torture. 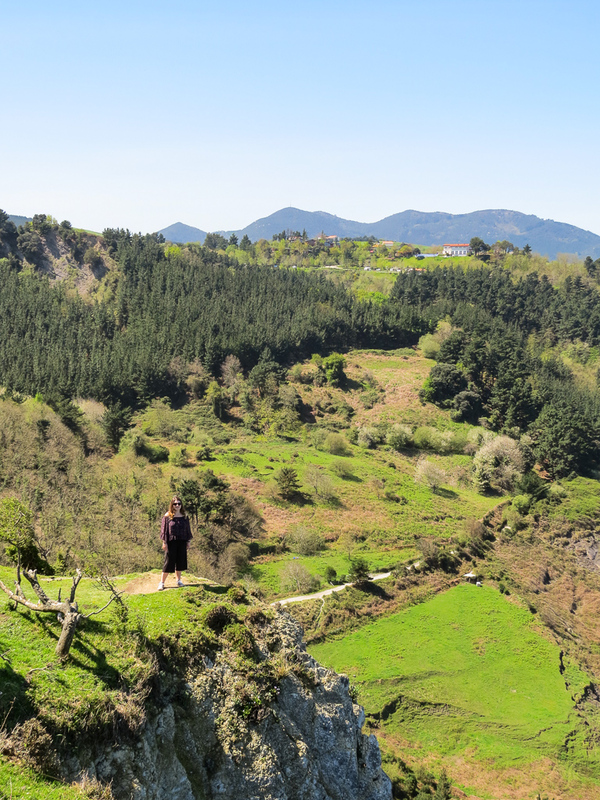 It is a sensitive topic for many, as some Basque residents feel betrayed and defeated, while others are changing strategy and focusing on political issues. Some are still shell-shocked from the violent times of ETA (an armed leftist Basque nationalist organisation) and just want peace. 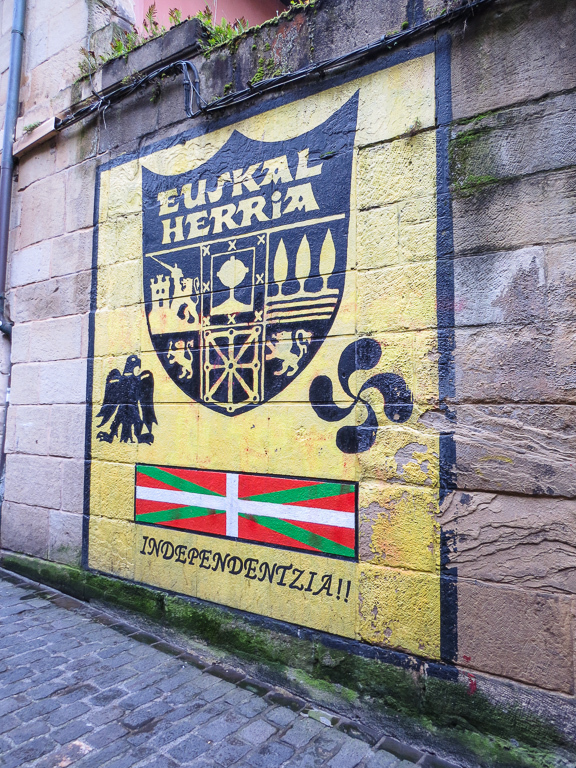 Obviously the region has various political opinions, but one thing is for sure: they are proud to be Basque. 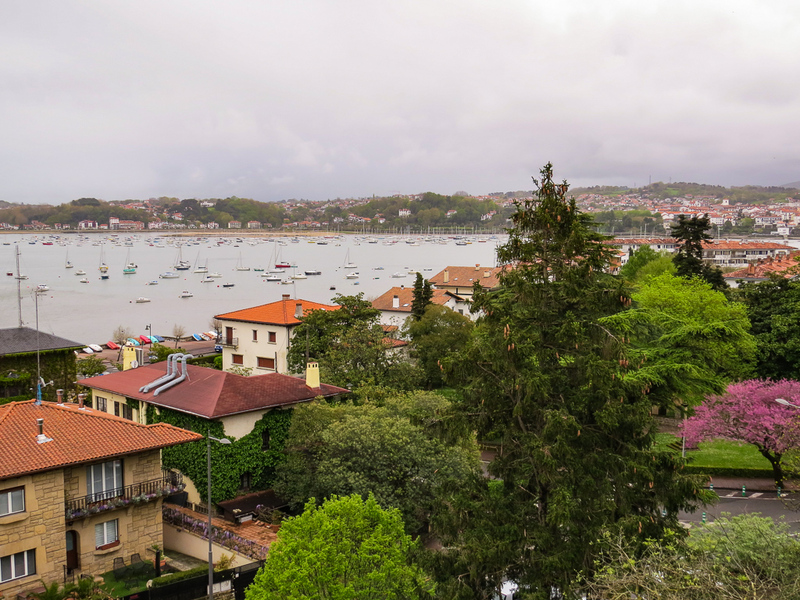 After wandering around the Bay of Pasaia we left the area and ventured to the last town before you hit France: Hondarribia. 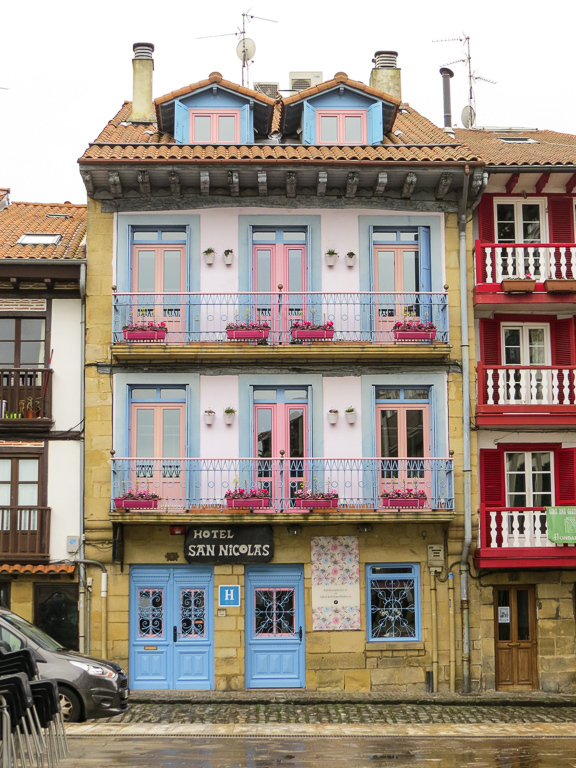 This town is also charming and dotted with beautiful, colourful homes. What’s amazing is that over the water you can see France and, yes, many French visitors are around frequently. This results in various languages buzzing around including Euskara, French, Catalan, Spanish and many others. 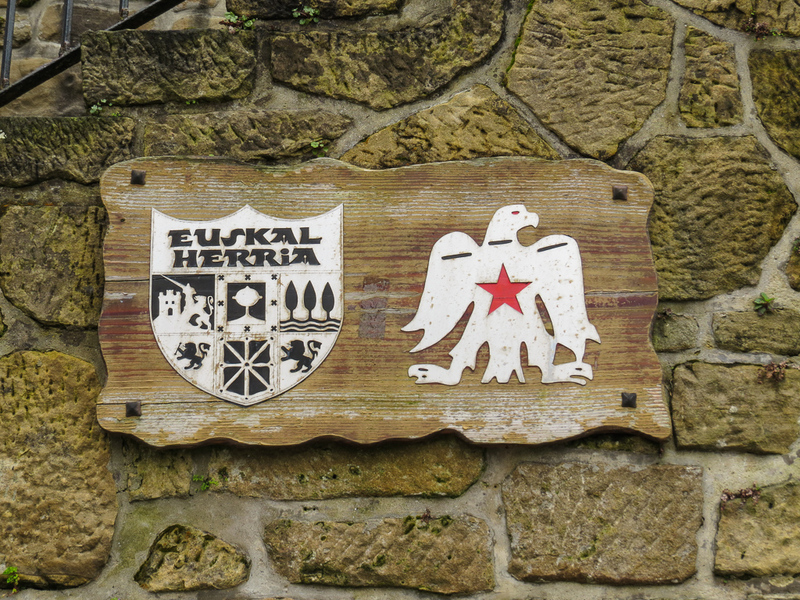 It’s worth noting that the Basque language is quite a unique and mysterious language. It has no known origin or relation to any other language in the world. 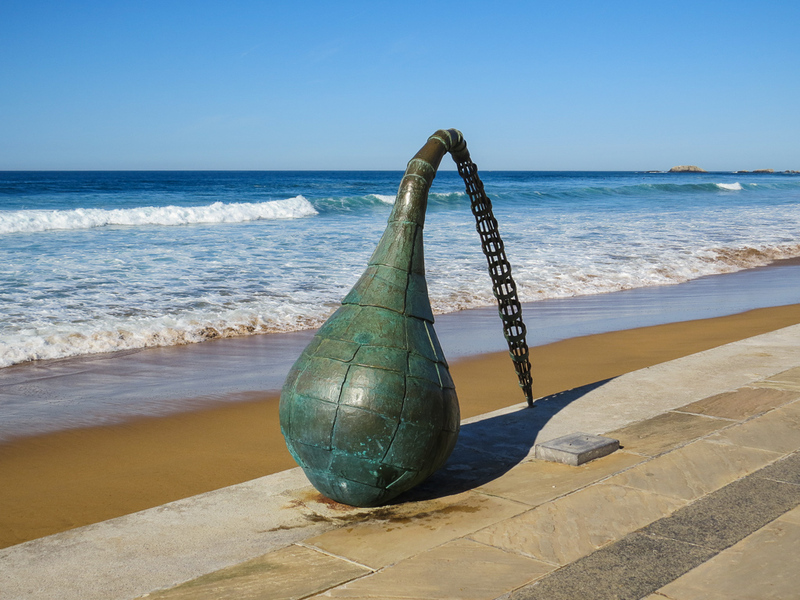 The Basque people are particularly proud of this as it reinforces the idea that the Basque Country is different, special, and unique. During Franco’s dictatorship (1939 to 1975), the language was banned. This is a harsh blow and everyone knows language is so important to a culture as it is connected to the identity of a place. If you take language from a place, it dies. The dictatorship knew that and wanted the Basques and the Basque Country to disappear. 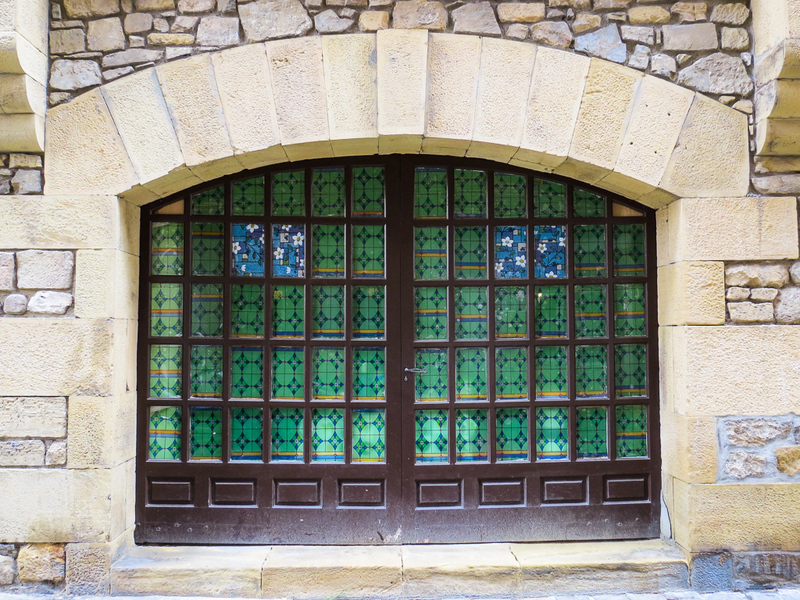 Nonetheless, the Basque Country survives and continues to develop its identity in the modern world. 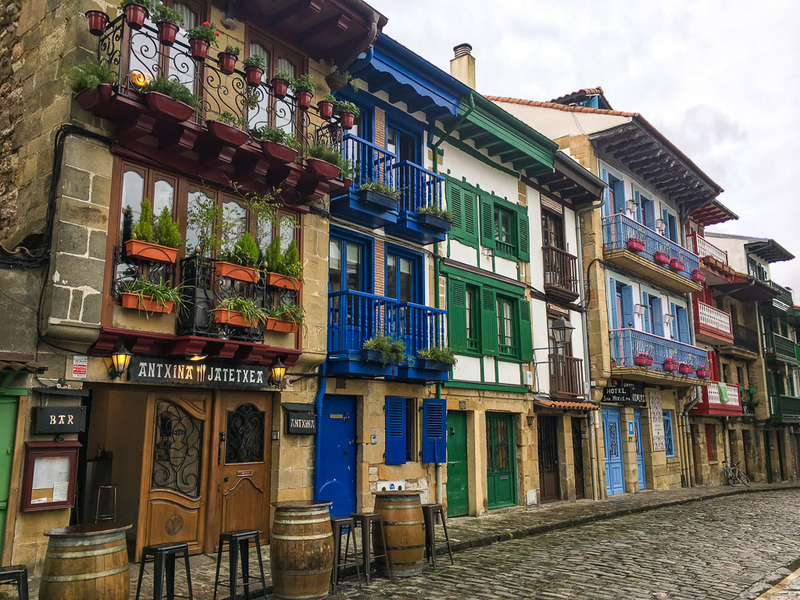 28.4% of all Basques speak Euskara but what truly shows the rise in Basque culture is looking at those who are under 25 years of age. 25 years ago, 25% of under-25s spoke the language. Today, it is 70%. What a beautiful thing it is to see a repressed culture flourish and bloom. 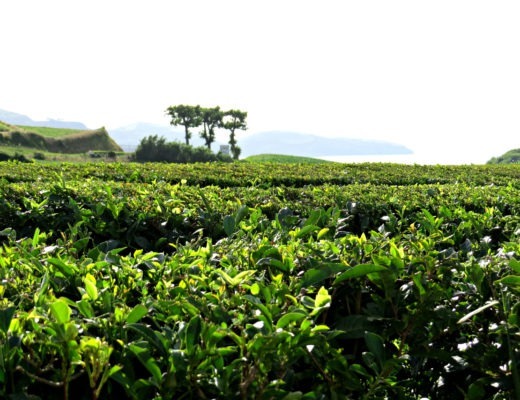 It also happens to be the greenest place in all of Spain so how could you miss it? It is full of culture and life and it would be foolish to ignore this beautiful part of the world. 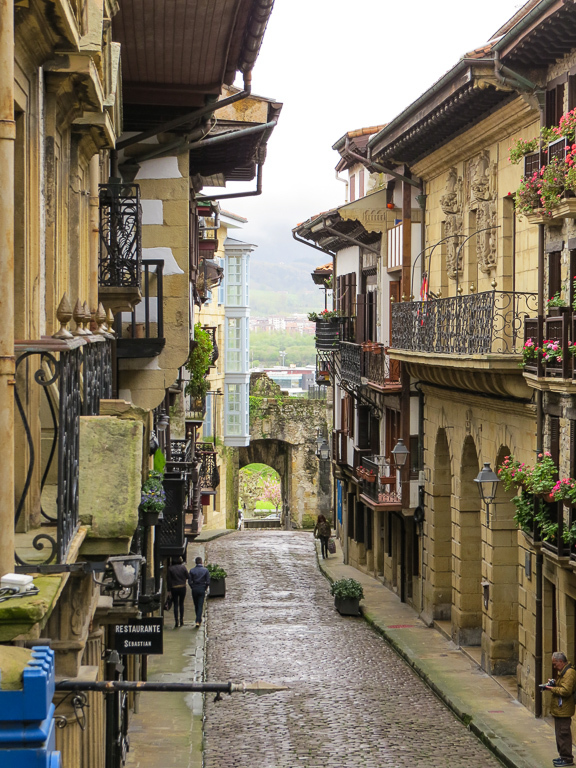 Would you take a road trip along the Basque Country? What are your thoughts?